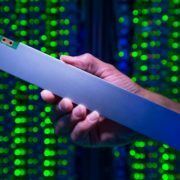 According to Techspot, IBM is moving away from traditional DRAMs that require capacitive support, and instead promotes magnetoresistive memory (MRAM) technology for next-generation flash memory systems.AnandTech points out that MRAM is one of the fastest and most durable non-volatile memories on the market today. 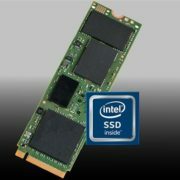 It is only more limited in density than NAND flash (even Intel’s 3D XPoint memory). 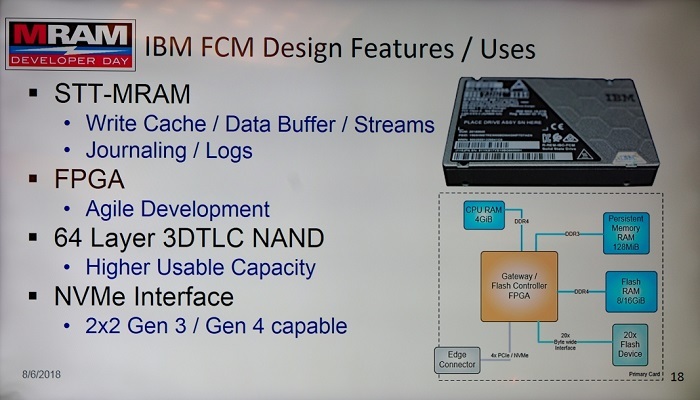 The good news is that IBM has partnered with Global Foundries to build MRAM based on the latter 22nm FD-SOI process. For this reason, MRAM chip supplier Everspin has taken production capacity to a new level. Everspin is currently producing 256Mb chips, but it is expected to start sampling 1Gb chips by the end of this year. IBM’s FlashSystem appliance uses a custom form factor like SSD, deploys system-level power-down protection, and FPGA mastering. 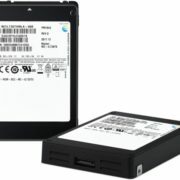 With the new system, the company can also turn it into a standard 2.5-inch U.2 drive. However, it is unrealistic to deploy a supercapacitor for each driver to keep the FPGA master running long enough to power up and refresh its DRAM write cache. 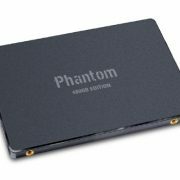 Fortunately, the non-volatile nature of MRAM can completely eliminate the need for large supercapacitors. 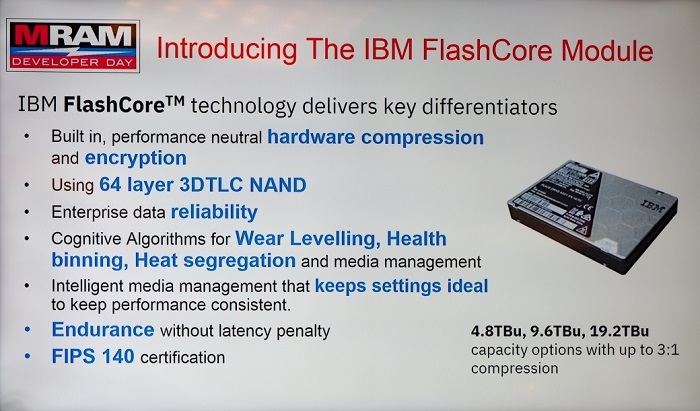 AnandTech noted that IBM FlashSystem can have up to 19.2TB of 64-layer TLC NAND memory and operates in a dual-port 2+2 mode with a 20-channel NAND interface and a PCIe 4.0 x4 host interface. It is reported that IBM will showcase the FlashSystem driver at this week’s flash summit and will begin shipping to customers later this month.